Addison Groove (aka Antony Williams) started life under a different pseudonym altogether. Recording as Headhunter, with an LP and 12” releases on the influential Tempa label stretching back to 2007, he achieved legendary status within the dubstep scene. His work at the deeper end of the spectrum graced the label an impressive seven times, a figure matched only by Skream. This work looked set to continue until 2010 when, seemingly out of nowhere, he crafted one of the biggest bass music tracks of the decade, ‘Footcrab’, under the new name of Addison Groove. The response to ‘Footcrab’ was phenomenal, receiving critical and commercial success in equal measure across the dance music scene. Getting plays not only from the dubstep DJs that Williams was used to reaching, it also found its way into the record boxes of techno and house heavyweights such as Aphex Twin, Surgeon, Ricardo Villalobos and Mr Scruff, bringing an enormous new audience to his music in the process. 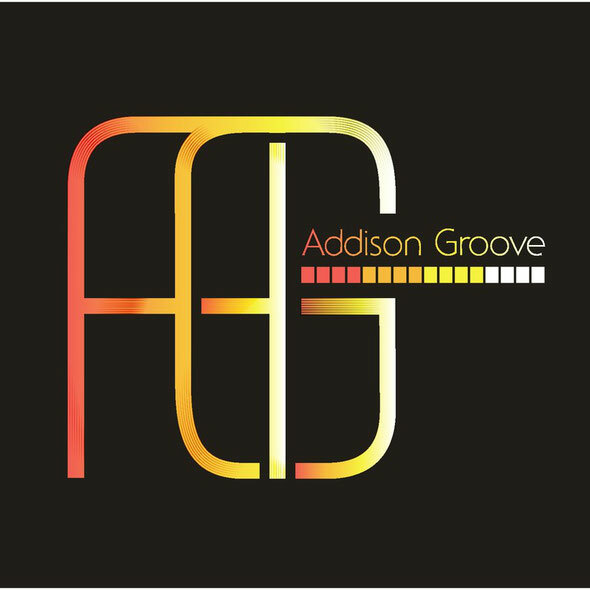 Taking influences from the Chicago ghetto tek and juke scenes, Addison Groove’s impact on UK bass music has been colossal and unprecedented, sparking a huge interest in these styles from his peers and the listening public alike. Now, his debut album, ‘Transistor Rhythm’, which is due out on 2 April on the 50 Weapons label is a rare example of a release where the description "much anticipated" is not just a fantasy of some PR agent. The expectations are high, but we are convinced nobody is going to be disappointed. Keep your eyes and ears open for this one.